HOUSTON (KTRK) -- There are now seven confirmed cases of the ZIka Virus in the Houston area. That's according to Harris County and Houston health officials. There are three cases in the city and 4 in the county. We're told all individuals who have contracted the Zika virus had recently traveled to Latin America. "We anticipate additional travel-related Zika cases and we expect the numbers to increase as people continue to travel", stated Dr. Umair A. Shah, Executive Director of HCPHES. 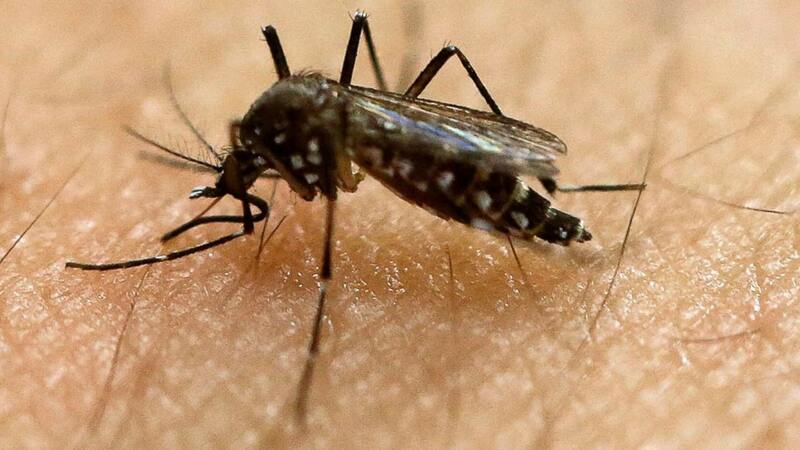 "We recommend that if individuals are traveling to countries where Zika virus has been identified to take preventive measures to protect themselves from mosquito bites and to contact their healthcare provider if they develop symptoms associated with the virus." We're following this developing story and will post any new information as we get it. 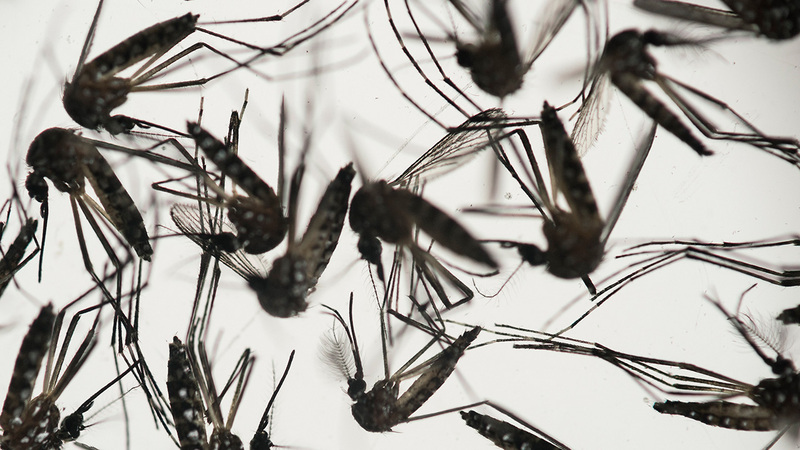 The World Health Organization estimates there could be up to 4 million cases of Zika in the Americas in the next year.